Cast your minds back to NYFW. While it may feel like ages ago, you might still be feeling let down by it. To clarify, the disappointment was not to do with any of the great shows that took place there, but instead, one that was missing. 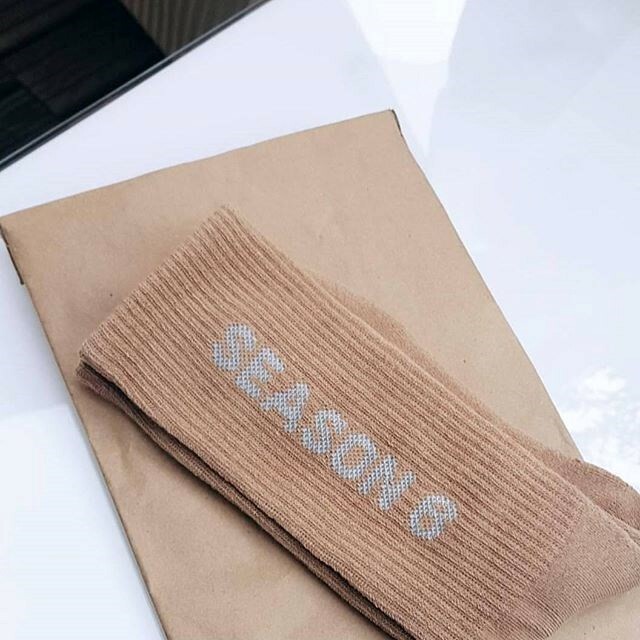 Originally, Kanye West’s Yeezy Season 6 collection was set to take place on September 13 but at the last minute was cancelled – with rumours saying the collection wasn’t ready in time. While fans of the rapper’s label were no doubt pulling out their hair at the news, there was a glimmer of hope – reports that the show would still be taking place but not in New York. As London and Milan passed with no sign of any Calabasas-inspired clothing, it seemed like this was nothing more than a rumour – until today.